I received a 1099-Misc form with dollars only on line 14 for attorney fees. Is this considered income since the company I settled with paid these fees directly to my attorney? I have received no settlement income at this time. Do I need to use Schedule C for the amount on line 14? 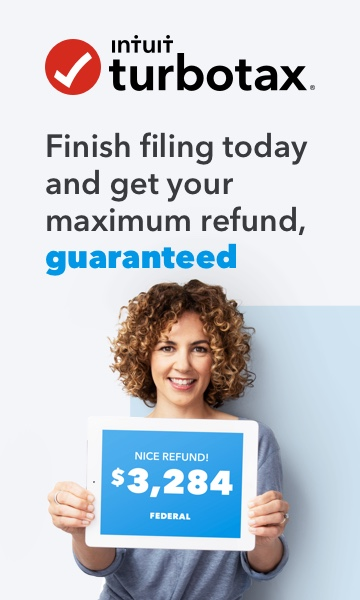 If not, how do I skip this using Turbo Tax? Can the amount on line 14 be claimed as an expense, if considered income? If so, where is this entered in Turbo Tax and does this require taxes to be itemized? You will want to confirm that 1099-MISC is in your name and social security number. Also, confirm with your attorney that is should have come to you. Unfortunately, attorney's fees are no longer a deductible expense, but are a personal expense, unless related to protecting or obtaining business income. If they were paid on your behalf, and the 1099-MISC is correct, they you do have to report it in your income. Report as Other Income on line 21 of Schedule 1. Here's how to enter a 1099-MISC "other income" on Schedule 1 line 21. Select "I'll choose what I work on" or "Jump to a full list." On the screen "Your 2018 Income Summary," scroll down to the section "1099-MISC and Other Common Income." Click the Start button for "Income from Form 1099-MISC."